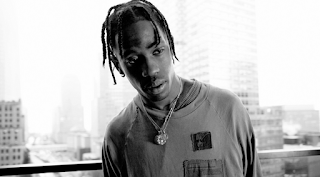 Houston rapper Travi$ Scott hasn't really been featured on here much, but it's not that he didn't go unnoticed. So before we ring in the New Year, he dropped off two new songs. The first is called "Wonderful" and features The Weeknd, which will instantly be a draw for most listeners.The other track is called "A-Team," which is all Travi$. Stream both tunes below and add them to your New Years playlist.